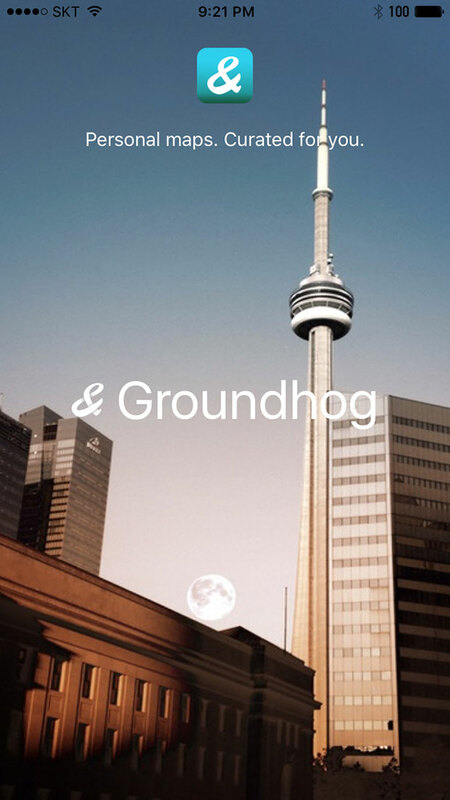 Control Augmented Reality with Groundhog AR! Get started with the most versatile app ever to hit the app store! Our app is available for Apple iOS devices! Download now to get started. Check out what you can do with GROUNDHOG AR! A dedicated event planning application, free to use and hypermap focused. Great for blog posts, hiking trail checkpoints or pop-up shops. 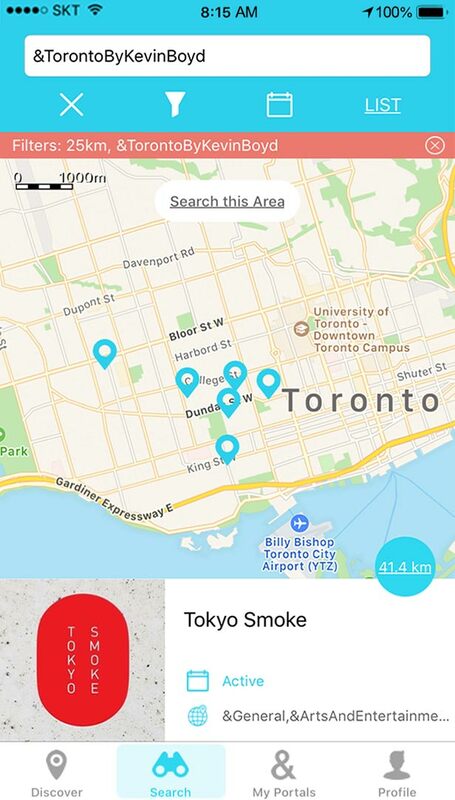 Offer unique public promotions, setup private meetings and events with guest lists, or leave a treat in the street for folks while incognito. Utilize our flexible privacy settings and trust that Groundhog AR will never sell your info to BIG DATA. © Bush League Tech Ltd. 2016. All Rights Reserved.